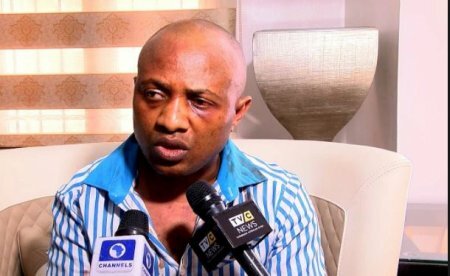 The hearing of a N300 million suit filed by suspected Kidnapper, Chukwudumeme Onwuamadike popularly known as ‘Evans’ against the Inspector-General of Police (IGP), Ibrahim Idris and three others, has been adjourned till Sept 21. In the suit, the suspected Kidnapper, Evans, challenged his continued detention since June 10 without arraignment and requested that the court should award him N300m as exemplary damages for his alleged illegal detention and the alleged harm caused by his media trial. Evans also asked the court to order the police authorities to immediately arraign him before a law court, or release him from custody. Today (Tuesday) vacation judge, Justice Chuka Obiozor of the Federal High Court, Lagos adjourned the matter after holding that there was no more urgency for the suit to be heard during the vacation. He has a right to sue the police as much as the police also have the right to defend themselves.